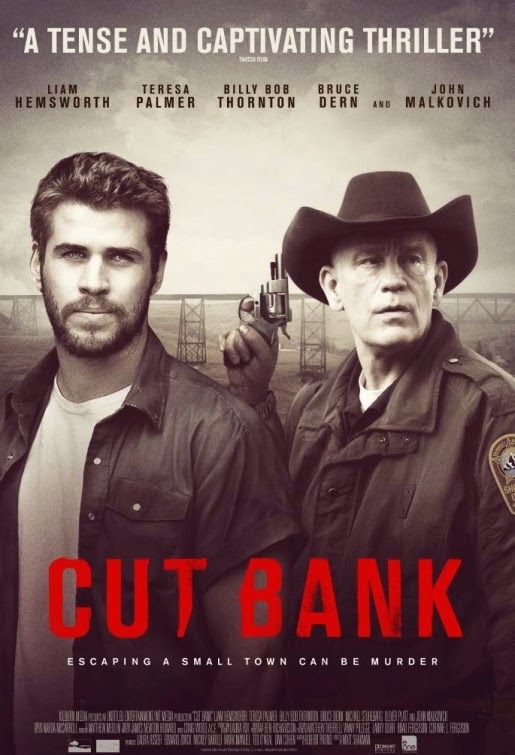 Escaping a small town can be murder. 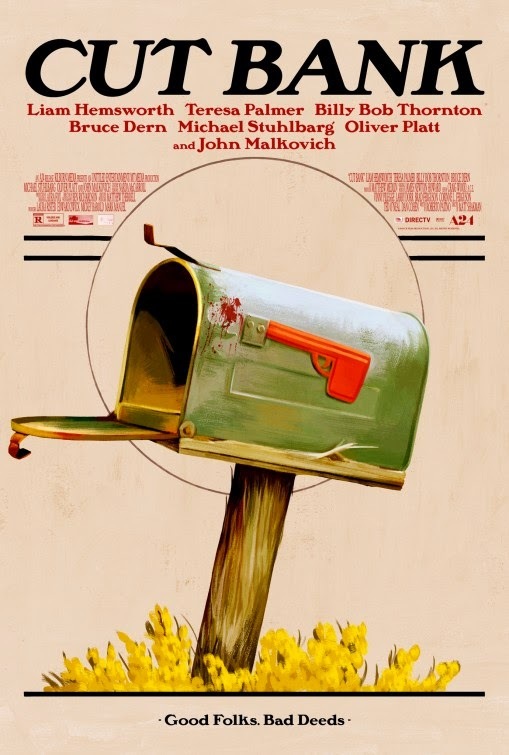 John Malkovich looks so funny with that gun: I guess his hand was photoshopped, lol! The film is directed by Matt Shakman based on a script by Roberto Palatino. In the clip above you may have recognized Liam Hemsowrth and Teresa Palmer. If you were filming something and a murder was to happen in the background, what would you do? Would you keep filming or run the hell away? Release date: April 3, 2015. Those posters are kind of artsy, aren’t they? Well it does look like an interesting movie. Am curious to see how the whole thing will turn out. 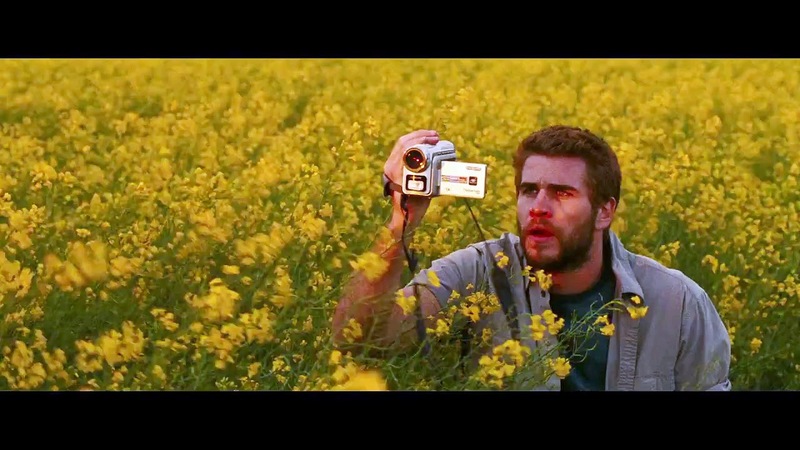 Do you think the character played by Liam Hemsworth will find a way out? 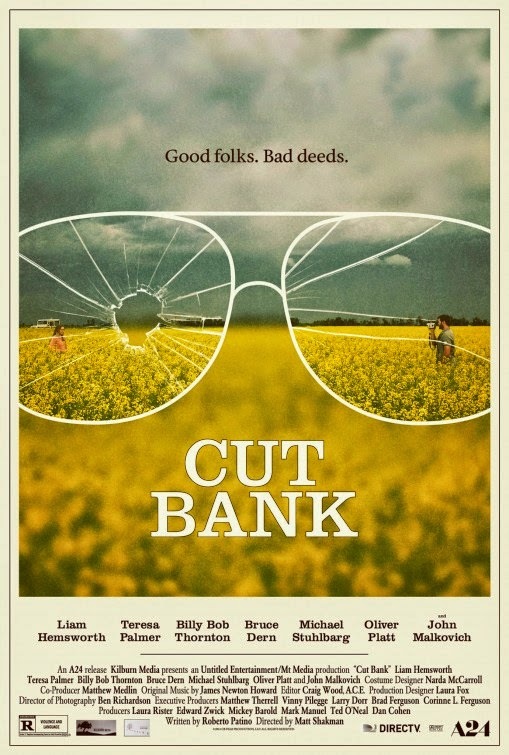 The release date of Cut Bank is set to April 3, 2015.